Browse our latest insights, resources, company news, and more. 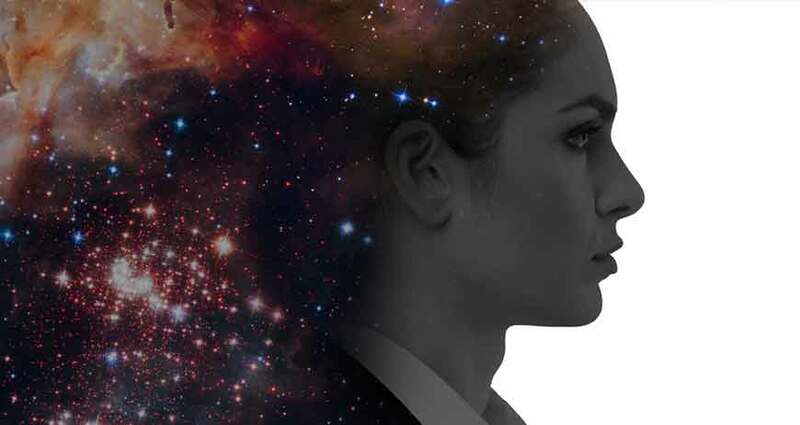 Digital transformation enables innovation — but it also brings changes to the network. 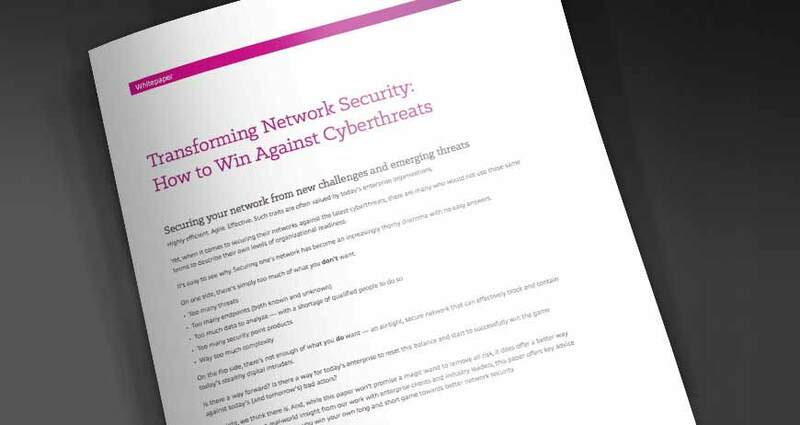 What do you need to know to modernize and transform IT, including your secure network? Find out with this actionable and statistic-packed infographic. Cloud can offer scalability, automation, easier innovation, and cost savings. But there are many questions to consider in a move to the cloud. Read this guide for a condensed roadmap to help increase your chance of success. Tech Tuesday - Are You Prepared for NetBackup to the Cloud? The Commvault platform joins Insight Cloud + Data Center Transformation support services lineup that spans the on- and off-premises technology stack, providing one-stop 24/7 monitoring, root cause analysis and problem resolution that reduces the resources IT teams must allocate to manage today’s complex IT environments. 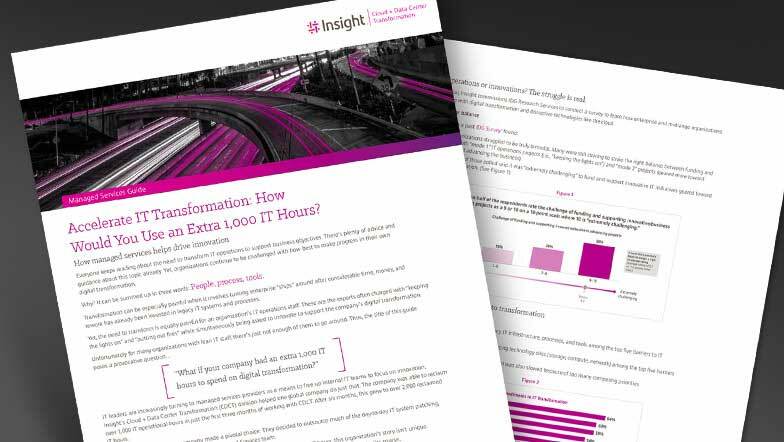 How do you accelerate transformation when your internal IT resources are already at capacity? Managed services is one good answer. 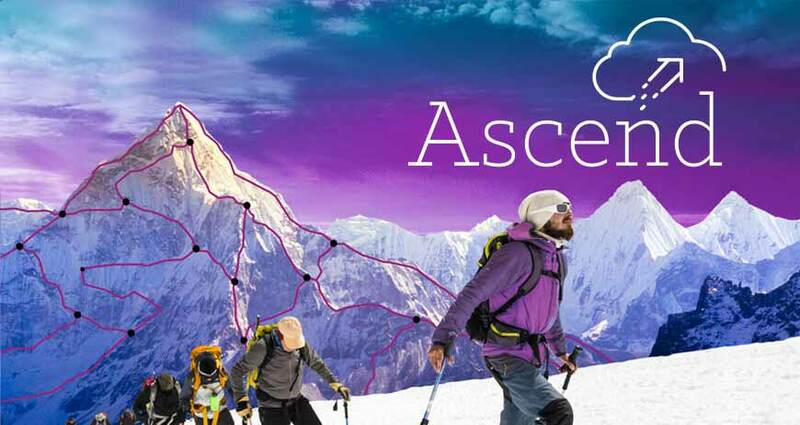 Find out how organizations are using managed services to address both day-to-day and transformational business needs in this comprehensive guide. 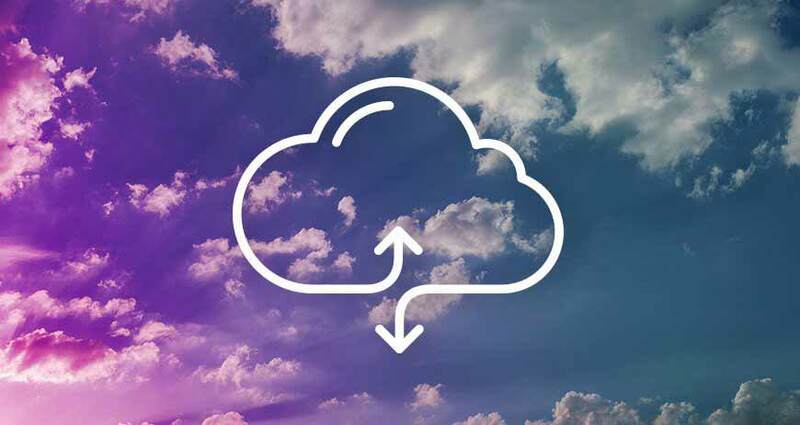 Insight Cloud & Data Center Transformation (CDCT) announced the expansion of Insight OneCall™ support and managed services offerings to include support for the Nutanix Enterprise Cloud OS, validated for Nutanix NX, HPE and Dell XC Family hardware platforms. Insight also supports both Nutanix software and Cisco UCS hardware for organizations deploying Nutanix on the Cisco platform. 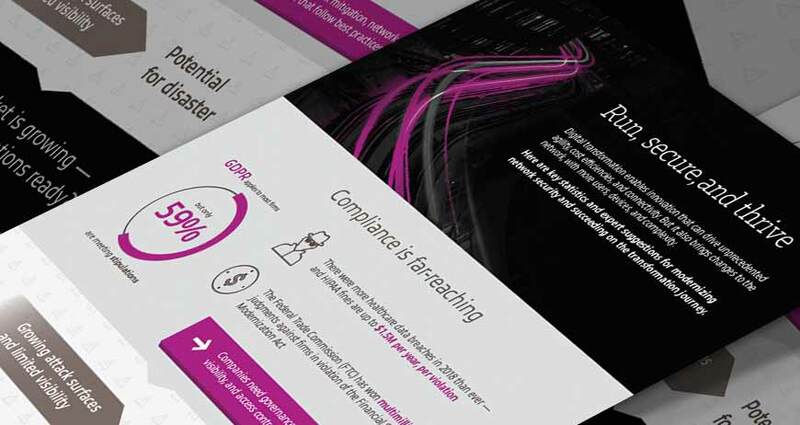 This whitepaper looks at some common mistakes and lessons learned about data protection in a public cloud or hybrid cloud environment. It also offers high-level guidance to better protect your data and applications, especially when they reside in someone else’s cloud. Before any workloads are migrated to public cloud, some groundwork is in order. This groundwork will help IT leaders determine which workloads are best suited for public cloud, as well as prepare and execute successful migrations. This whitepaper looks at both common cloud migration mistakes to avoid as well as the best way to succeed with your organization’s own cloud efforts. 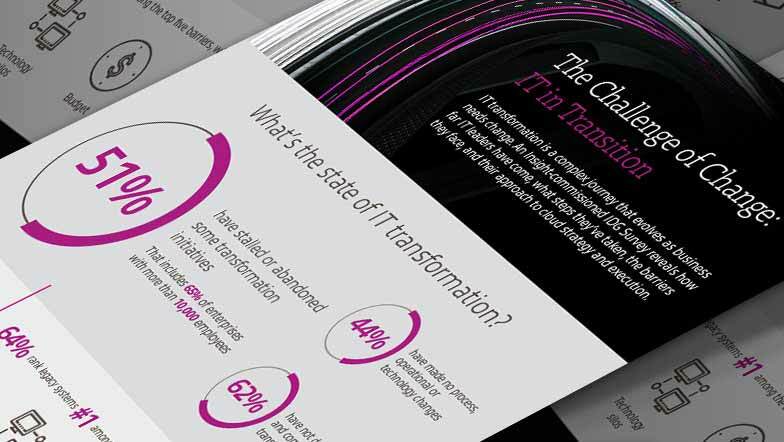 According to a recently published IDG Survey, “The Challenge of Change: IT in Transition,” IT transformation hurdles are many — but a well-documented and communicated plan can help prevent missteps in an enterprise IT journey. Learn more from Principal Architect Frank Bogucanin in this blog post. 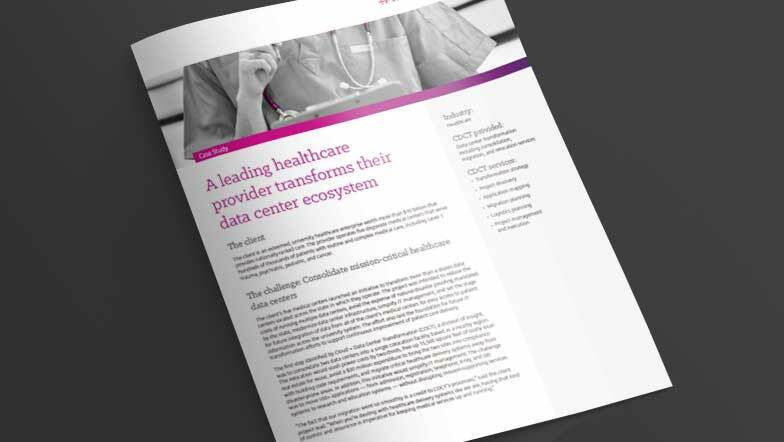 A data center transformation that prioritized simplicity, modernization, and cost reduction allowed this healthcare provider to avoid a $30M capital investment.